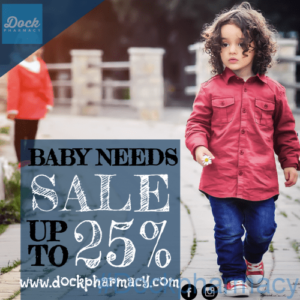 Buy Children's pain relief & fever online from Dock Pharmacy. Effective pain relief is achieved by giving medicine regularly rather than waiting for your child to indicate they have pain. 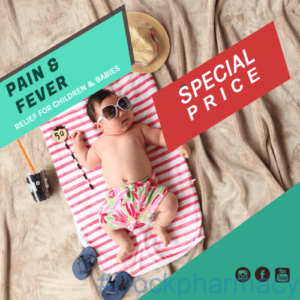 Products for children's pain relief contain Ibuprofen or Paracetamol. 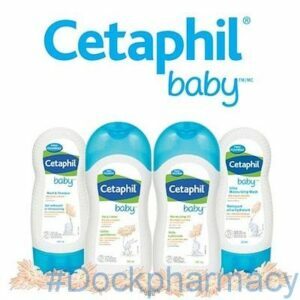 PARACETAMOL (also called,Calpol Infants; Calpol 6+; , Disprol, Parapaed etc.)  This may be given to control mild pain e.g. after insertion of grommets, extraction of teeth but also if your child is suffering from a cold or is unsettled.  Paracetamol may be given every 4 – 6 hours with a maximum of 4 doses in 24 hours. 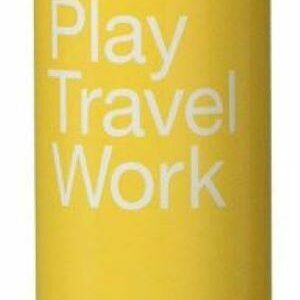  It is important to read the instructions for dosage on the bottle. IBUPROFEN (also called Nurofen For Children:, Calprofen)  Ibuprofen is an alternative type of pain relief medication. It does not contain Paracetamol. 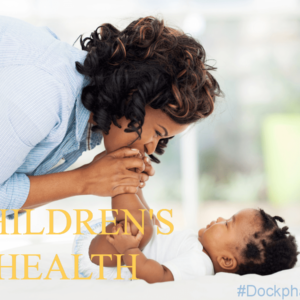  Ibuprofen may be given every 6-8 hours and may be given up to 4 times a day depending on your child’s age – please read and follow instructions on your medicine bottle.  Ibuprofen should be given with food or a milky drink.  Ibuprofen can have some side effects:  If your child complains of tummy ache after the ibuprofen medicine it may not suit them and it would be advisable to stop giving it. 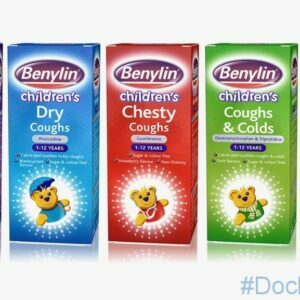  It may occasionally cause asthmatic children to become wheezy, if this happens it is also advisable to stop giving it. Paracetamol and Ibuprofen will be most effective in controlling moderate pain if they are given at staggered times so that as one type wears off the other starts working. 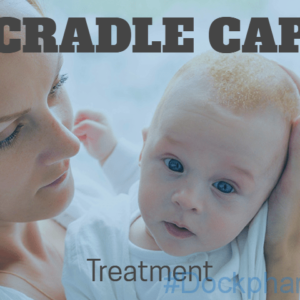 Cradle Cap is common, harmless and doesn't usually itch or cause and usually appears in babies in the first two months and can clear up without treatment within weeks to a few months in some babies. Cradle cap can be recognised by the large, greasy, yellow or brown scales on your baby's scalp. 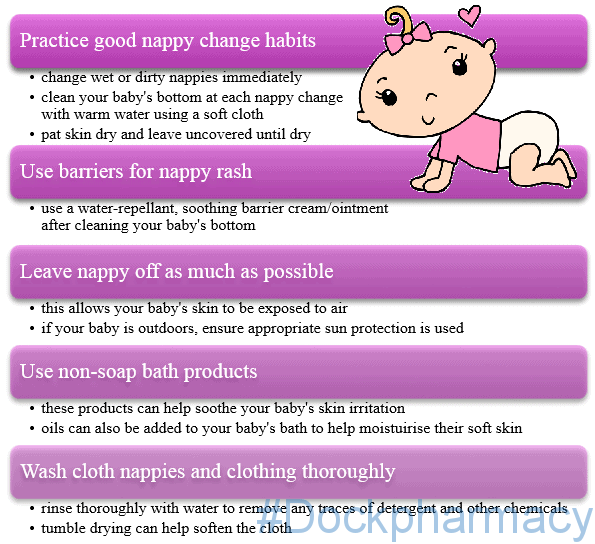 Nappy Rash Treatment and prevention are very similar although it can be distressing for both you and your baby. 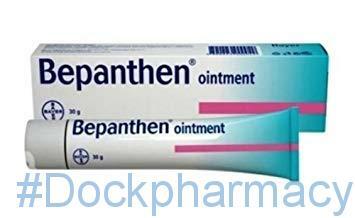 The best treatments for mild to severe nappy rash: Bepanthen Sudocrem Change your baby’s nappy more frequently than usual.